Until the 1980s, patients receiving infusion therapy had to remain in an inpatient setting for the duration of their therapy. Health care has become very focused on cost-containment in health care resulting in strategies to foster the administration of infusion therapy in alternate settings. Today approximately 90% or more of all hospitalized patients receive some form of infusion therapy. For individuals requiring long-term therapy, inpatient care is not only tremendously expensive but also prevents the individual from resuming normal lifestyle and work activities. No longer confined to the hospital setting, infusion therapies are now delivered in alternative care sites such as the home, skilled nursing facilities, and physician offices. Patients may shorten or avoid stays in institutions such as hospitals and nursing homes when their infusion therapy can be provided in alternate-site settings including their homes and ambulatory infusion centers. We provide the most comprehensive home infusion therapy training program in the industry. 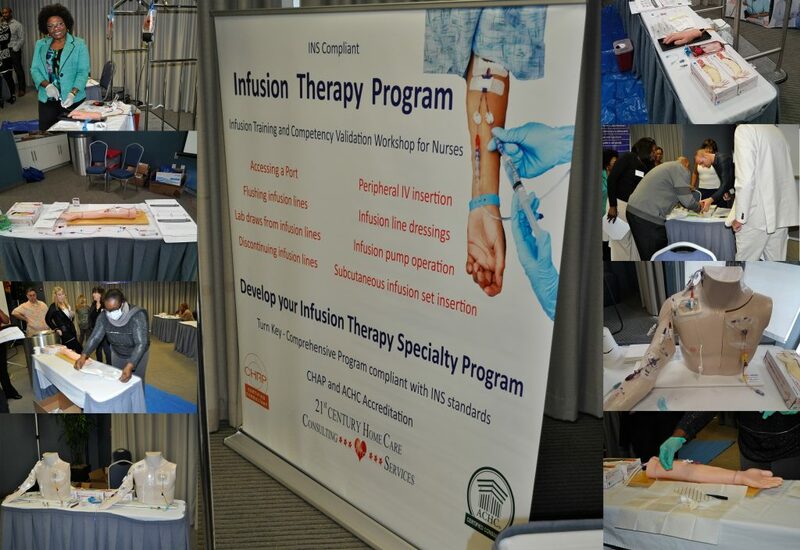 To find out more about our infusion therapy training program you can click on any of the areas listed below. To ensure compliance with state and accreditation standards and your agency be recognized as one that provides quality infusion services, you must have policies and procedures that reflect current best practices in regard to infusion therapy. 21st Century has policies and procedures based on current INS standards. The manual includes chapters regarding Home Infusion Standards, Procedures for Home Infusion, Parenteral Pain Management, Administration of Inotropic Therapy, Total Parenteral Nutrition, Anti-Microbial Administration, Vascular Access Devices, Pediatric Infusion Therapy and Competency Evaluation Program. Nursing involvement in the practice of infusion therapy has become a highly specialized practice. During the last 60 years, the role of the nurse in infusion therapy has evolved tremendously. Clinical expertise is of utmost importance. 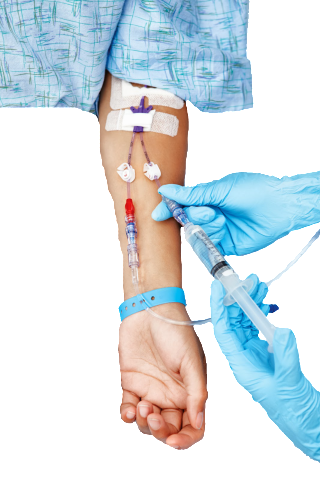 The gold standard, or best practices, for infusion therapy care follows the Intravenous Nurse Society Standards also referred to as INS. Infusion nurses are key members of the patient’s infusion care team and work closely in coordination of care plans and other activities with the infusion pharmacy. When infusion therapy is provided in a patient’s home, the infusion nurse will ensure proper patient education and training and monitor the care of the patient in the home. The agency selects staff based on education, experience and specialized training in accordance with the job description. The agency must ensure specialty training and validate competency of staff that will be performing infusion therapy. When you purchase policies and procedures you receive screening and competency tools to assist you to make the best staff selection to implement your infusion program. During the Infusion training seminar, our experienced infusion Registered Nurses will validate competency of the attendees through demonstration of various infusion skills. Each attendee will receive a validated skills competency checklist for their personnel file. Most commercial health plans recognize home infusion therapy as a medical service, reimbursed under their medical benefit (rather than the prescription drug benefit) and paid for using a per diem for clinical services, supplies, and equipment with separate payments for the drugs and nursing visits. Most payers require that the infusion pharmacies and the nursing agencies be accredited by a nationally recognized accreditation organizations (i.e., ACHC, CHAP or JCAHO). Home nursing visits required for patients receiving infusion therapy, reimbursement under Medicare Part A coverage included in Medicare’s home health benefit applies if the patient is serviced by a Medicare-certified home health agency, as well as considered to be homebound and in need of intermittent (not 24 hour) home nursing. When you purchase the Infusion Program from 21st Century Health Care Consultants, we provide you with the elements required to meet or exceed these requirements. 21st Century presents a well rounded curriculum taught by highly competent instructors. I am extremely satisfied with their program. 21st Century Health Care Consultants has helped me in a tremendous way. All the classes which I attended have been very helpful with myself as a Registered Nurse and my Home Health Agency. I would truly recommend them to help you with the success of your agency. The staff are very personable and courteous. They really take out time to answer any questions you might have and any problems that you run into with your process. 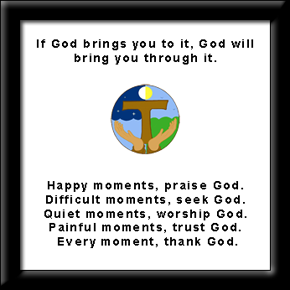 They hold your hand in your whole process. I love working with 21st Century Home Care Consultants. Class and information was more through than I ever expected. Was a wonderful update since it has been awhile since doing infusions. I thoroughly enjoyed the infusion therapy course. They provided more information than expected, they were professional and very knowledgeable. Participants were allowed to ask questions, which were answered promptly. The class was also fun & conducive to learning. I feel that I am prepared with the knowledge & skills to start this new chapter. Thank you for everything.! It was a great program. I am happy I attended the infusion program. The information & knowledge acquired will be an asset to my agency.